Ground meats can be tiresome and inefficient to cook, so we set out to develop a new kitchen tool that works to claw, grind and crumble meat while cooking. 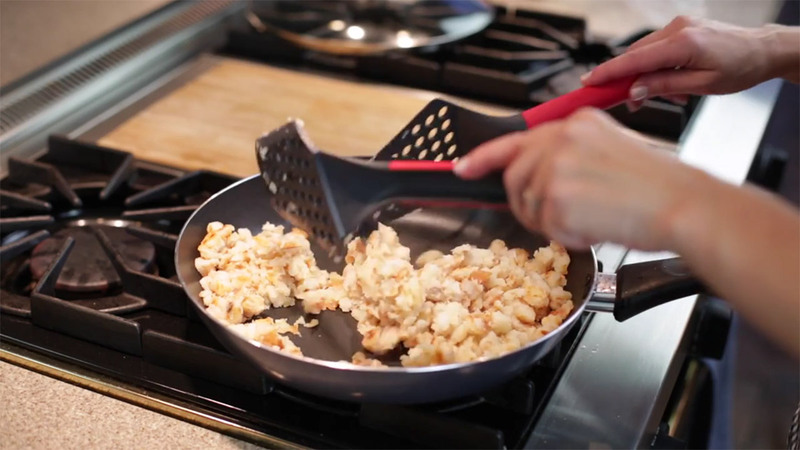 The Skillet Slingers were a finalist for the 2016 International Housewares Association Global Innovation Awards. Skillet Slinger’s two spatula design is inspired by man’s best tool: our hands. The claw-like tips work like fingers to pull the meat apart, while the holes in the face of the spatulas grind and crumble the meat when rubbed together. 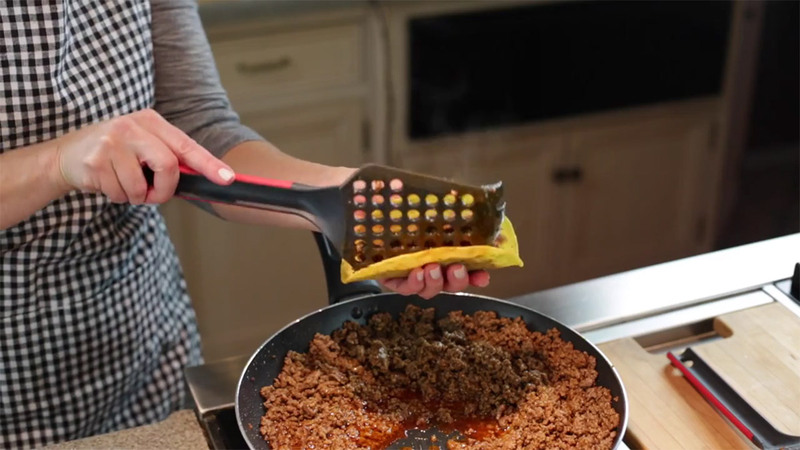 These features create perfectly crumbled cooked ground meat with minimal effort in half the time.